Photo by Karolina Kuras, courtesy Book Bank USA. You know you've really made it when a children's book has been made about your life. 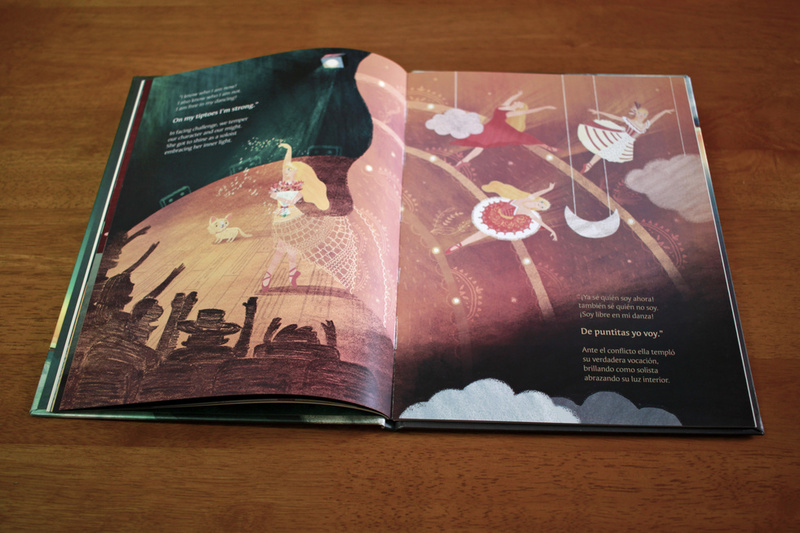 While San Francisco Ballet principal Sasha De Sola has long inspired audiences young and old onstage, she is now the subject of On Tiptoes/De Puntitas, a bilingual book by Catalina V. Monterrubio with gorgeously illustrations by Gabriela García. 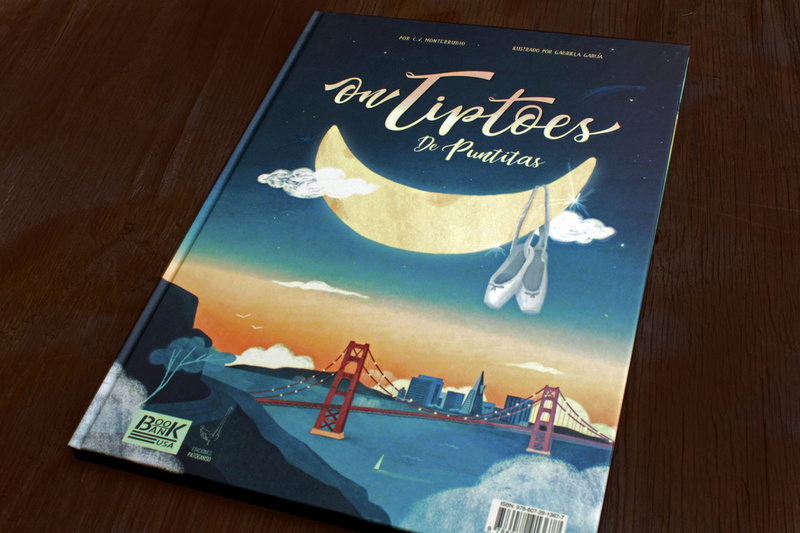 Told in English and Spanish, On Tiptoes/De Puntitas ($24.90, available at Book Bank USA) is actually two stories that start at either end and meet in the middle. One follows De Sola, whose mother puts her in ballet to help her overcome her shyness; she later battles an injury and joins SFB through her hard work and dedication. The other story follows a fictional boy who falls in love with De Sola after seeing her perform. Inspired, he decides to become a dancer himself and overcomes bullying from his peers. The two stories converge when the dancers meet and perform a pas de deux. De Sola, who was born in Florida of Venezuelan parents, grew up speaking Spanish. She played a central role in the book's creation, offering its creators guidance on both ballet life and its aesthetics. "I'd love to see a world where we collaborate more as artists," she said in an interview with Pointe last month. Below, she talks about how the process unfolded and what she hopes the book achieves. How did On Tiptoes/De Puntitas come about? 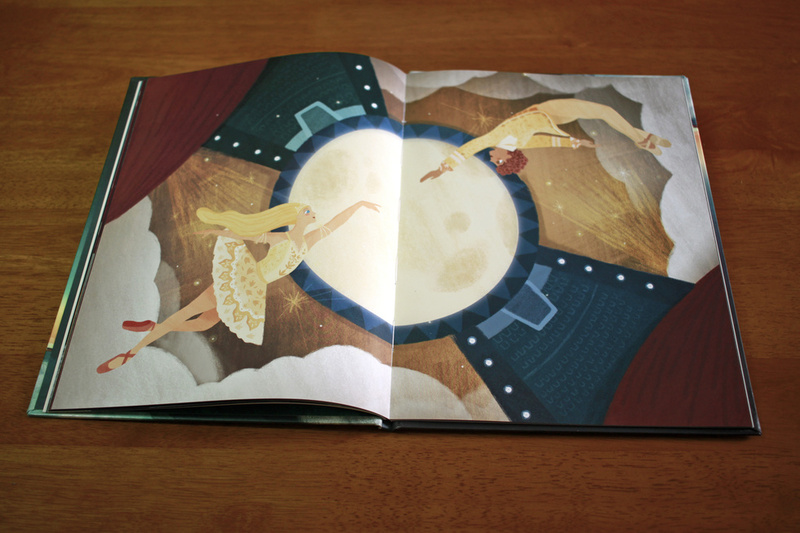 Kind of in a roundabout way—the author and publisher reached out to me to help inspire this book about ballet. I think they had seen me on social media; they're both of Mexican ascent but are based here in the Bay Area. Catalina was not familiar with the ballet world and she wanted a certain level of authenticity. I'm bilingual—my first language was Spanish—so we connected on that front. Catalina wanted to intimately know what it was like to be a professional dancer, and I was thrilled to bring that world to her. She came and watched class and rehearsals, and we met about 10 times to brainstorm. We talked about what it takes to get to this point and I shared photos of when I was young and current photos of me dancing. We both wanted to have a non-traditional color scheme rather than typical ballet pinks. And one of our biggest goals with the book is to not only inspire kids who already study ballet, but also those who might not have much access to it. And having the double-sided story of the girl (me) and then the boy, and how they meet in the middle, was really appealing to me. Hopefully that way the child reader, whoever he or she is, can find someone to relate to. With the boy character, are you hoping to inspire more boys to be interested in ballet? Absolutely. More than a story about becoming a professional dancer, the book is about encouraging kids to pursue what they're passionate about, even if it's not as accepted in their culture. Regardless of the hardships you face, if you do what you love you will have a fulfilled life. Your story in the book deals with two main themes: how ballet helped you overcome your shyness and how you dealt with a devastating foot injury. How did you and the author decide on those two moments in your life? Those were two pivotal moments that I felt really defined who I became as a dancer and as a human. With the shyness, ballet has always been a way to be fully present and free—I've never found another way to experience that outside of dancing. And the injury was pivotal because when I had dance taken away from me unexpectedly, I realized how truly passionate I am about it. Every day in this career is a gift, and I don't want to take anything for granted. You've done quite a few book signings at Bay Area schools and bookstores. How have the children reacted? There have been some who are really shy—I tell them I was exactly like that and I totally understand! Then there are those who spontaneously start dancing and want to take ballet class, and others who used to take ballet and now want to do it again. It's a good feeling to think that you played a role in bringing them back to dance.